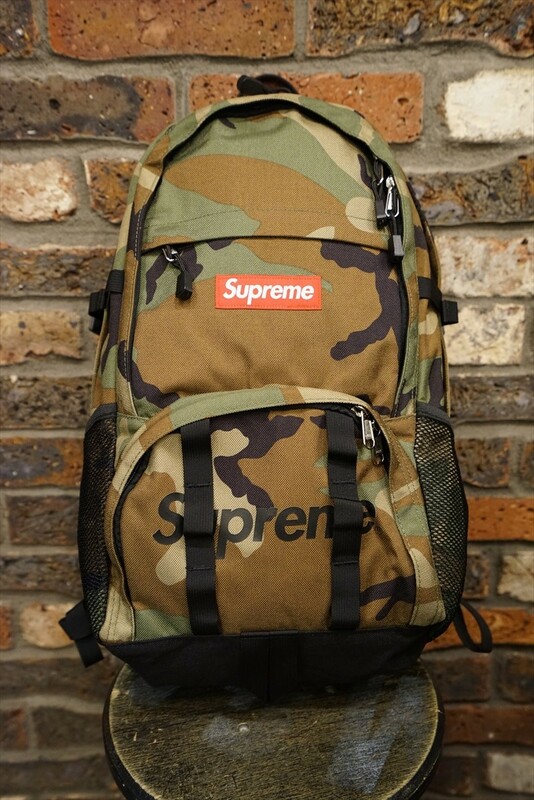 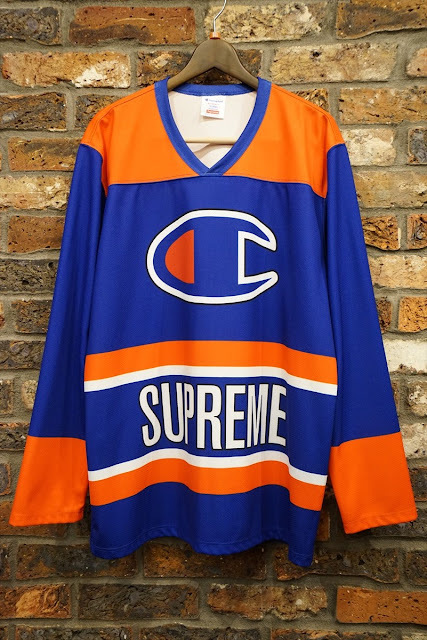 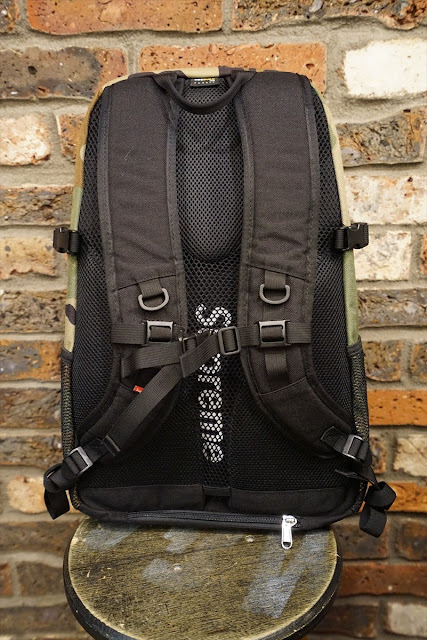 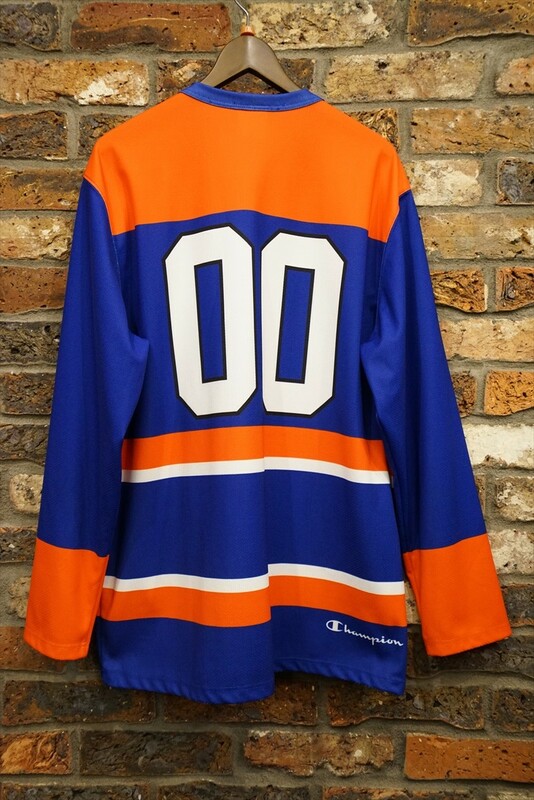 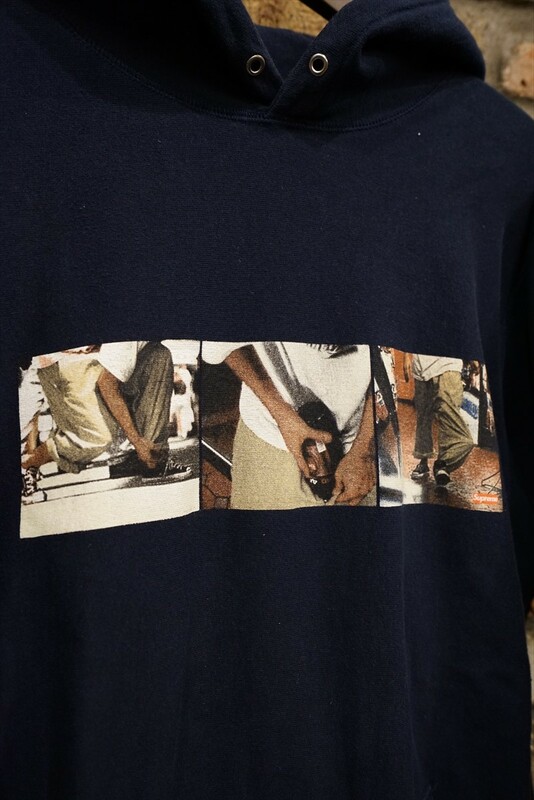 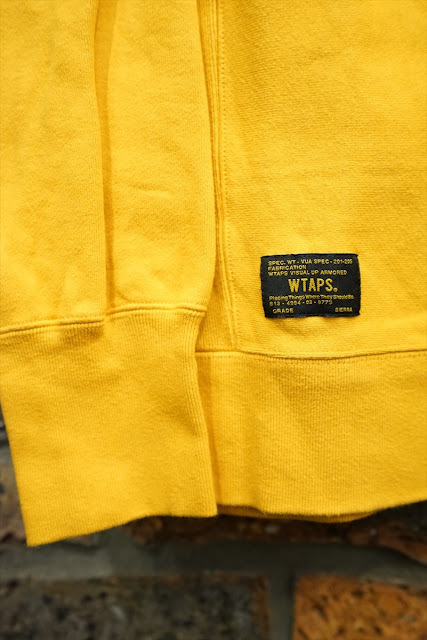 Fools Judge Street Blog: Supreme & WTAPS !!! 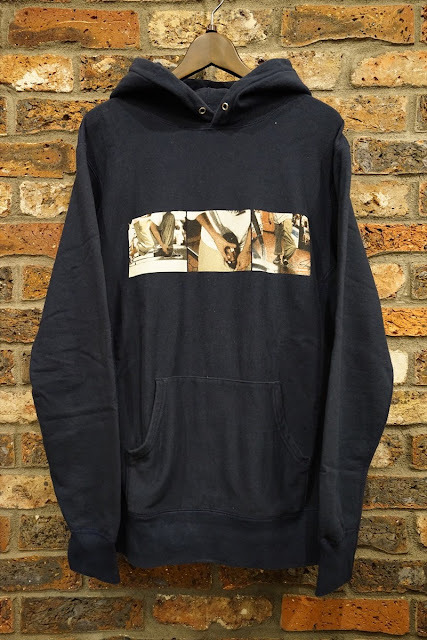 Supreme 15ss Kids 40oz Hooded Sweatshirt. 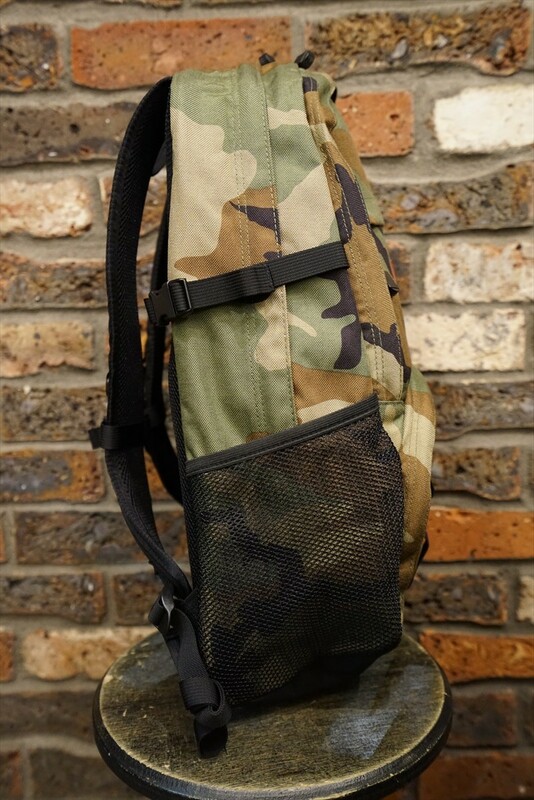 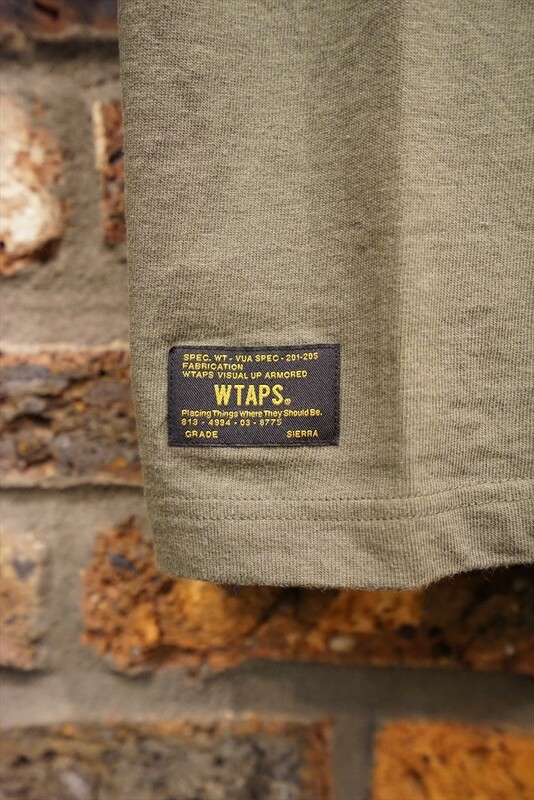 WTAPS 15SS SNEAK COLLECTION DESIGN SS 06. 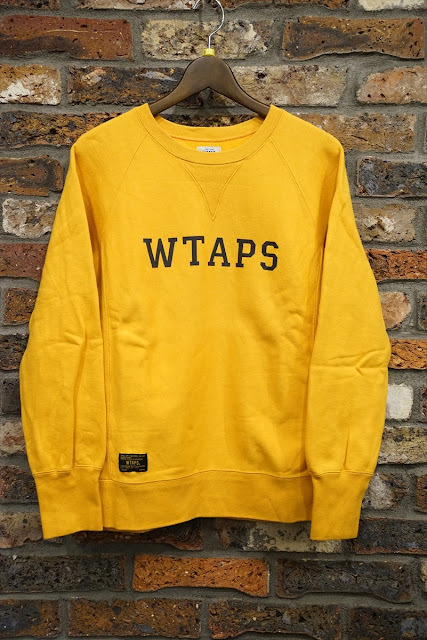 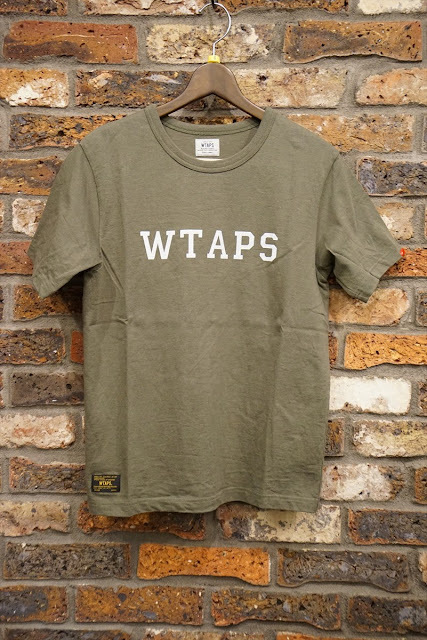 WTAPS 14SS DESIGN CREW NECK.